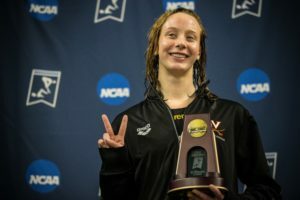 2019 W. NCAAs Night 1 Finals Preview: How Many 1:39 Splits Will We See? 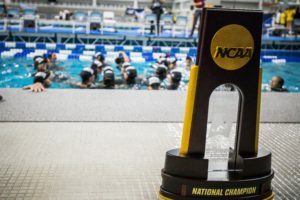 Tweet 2019 W. NCAAs Night 1 Finals Preview: How Many 1:39 Splits Will We See? Click here to view the Wednesday night heat sheet. We’re coming to you from Austin, Texas, where the 2019 Women’s NCAA Division I Championships will get underway in a few short hours. 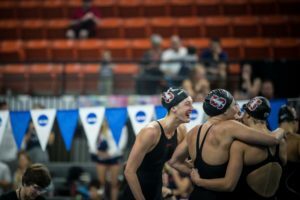 Tonight’s only event is the 800 free relay, will Stanford is looking to defend its 2018 title. 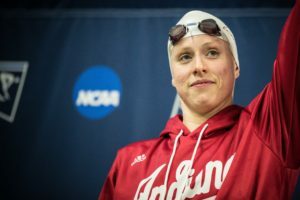 Last year’s winning team returns three of four members this season in Katie Drabot, Brooke Forde, and Ella Eastin, but is missing one key contributor: Katie Ledecky. For any other team, losing a 1:39.87 anchor would be detrimental to relay’s outlook. But luckily for the Cardinal, they’ll presumably have standout freshman Taylor Ruck making her first NCAA Championship appearance. In 2018, Drabot led off in 1:42.9 and Eastin split 1:41.1. Eastin has continued her stellar run this year and split 1:42 at Pac-12s, but Drabot is a bit of a question mark to make the relay. She’s only been 1:44.9 this year and was a full second faster at Pac-12s last year. Forde was 1:42.9 last year but has already been 1:41.7 amid a breakout sophomore season. Ruck led off in 1:42.80 at Pac-12s and has potential to go 1:40-point or better at NCAAs, with a good taper. While Stanford looks to be the favorite if Ruck has a big swim, there will undoubtedly still be a close race to decide the podium. Cal does come in with the top seed of 6:50.63 after beating Stanford at Pac-12s. They could choose to use 1:41.9 Abbey Weitzeil on this relay and make things extremely interesting, but she’s likely more valuable on one of the other three. In that case, they’d likely go with the Pac-12 lineup of Izzy Ivey, Robin Neumann, Katie McLaughlin, and Amy Bilquist, but Ivey hasn’t been near her 1:43.6 best time since 2017. Expect Tennesee to be in the hunt for the podium right alongside Cal. The Vols are returning all four legs of their 2018 fourth-place relay. But that relay featured breakout star Erika Brown leading off in 1:42.3, and she’s already been 1:40.6 this season. Also returning is a 1:42 from Meghan Small, but the team struggled in the middle two legs at SECs. Tess Cieplucha was 1:44.1 last year and 1:44.6 at SECs this year; Stanzi Moseley was 1:43.1 last year but just 1:46.4 at SECs. 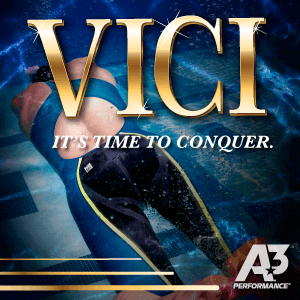 But if all four legs can step up to be 1:43-or-better, this will be an exciting race. 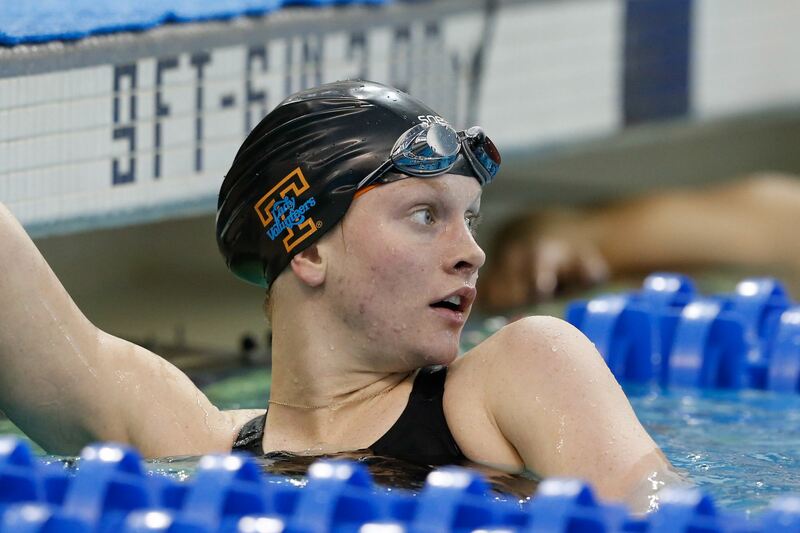 Behind those three teams, there’s decent depth in Michigan and Texas A&M, who both either have a top-end speed in 1:40-point (or better, see: Siobhan Haughey) swimmer, or the depth to have multiple swimmers in the 1:42-1:43 range; both teams struggle to find a reliable fourth leg, however. Outside of the top five finishers, there should be plenty to watch. 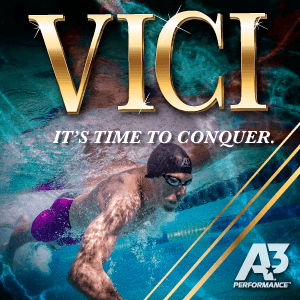 Lousiville’s Mallory Comerford, who last year swam the second-fastest SCY 200 freestyle in American history (1:39.80), could lead off and shoot for Missy Franklin‘s rarely-scared 1:39.10 American record. Commerford went second last year, however, and went a blazing 1:39.14. USC could also opt to Louise Hansson, who’s been 1:41.81 leading off this relay, if they think there’s a shot to make the top eight. 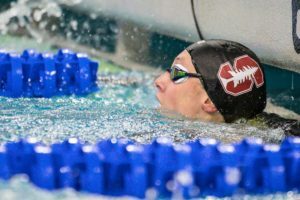 One other note: we’ll likely get a look at Cierra Runge, swimming at her third NCAAs in five years, each with a different team. Her best time of 1:42.73 is from Pac-12s four years ago, and she hasn’t been under 1:44 since 2017. If the Arizona State junior transfer can bring it back down tonight, we’ll get a clearer idea of what the rest of her meet could look like. I will say 1, one, uno! Could make sense for Cal to swim Weitzeil here and rest on the 200 MR—that’d make it a fun relay tonight! I’m gonna say two, but I only know who 1 of them will be.